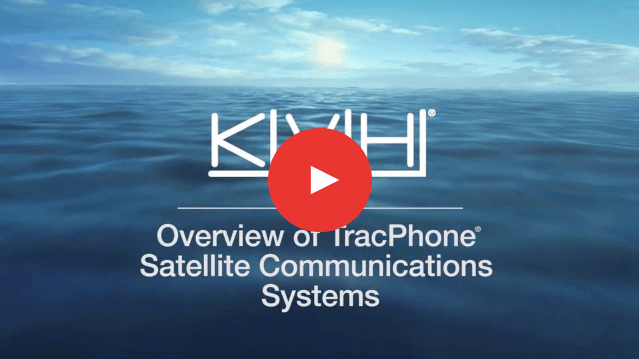 Mix business with pleasure when you're on the water with KVH TracVision and TracPhone satellite antenna systems. 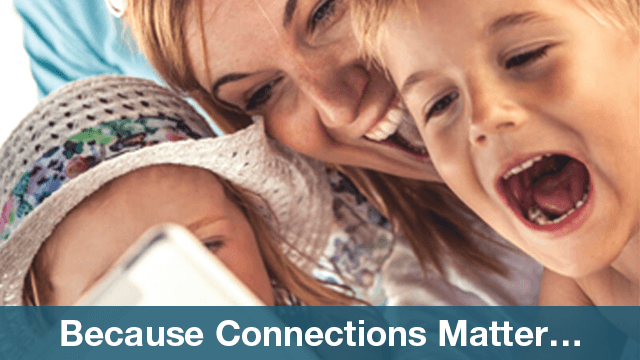 Get reliable access to your favorite television entertainment along with fast Internet connectivity and crystal-clear voice. 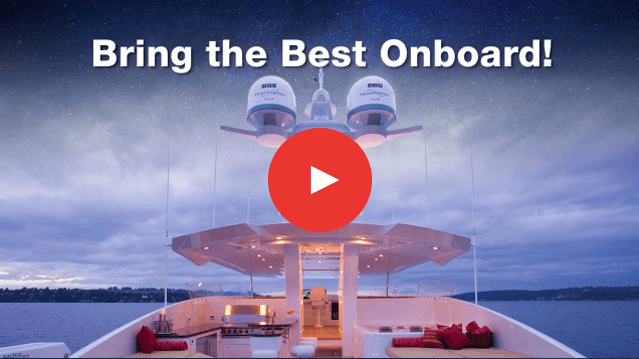 These award-winning antenna systems offer hassle-free installation, a user-friendly interface for easy set-up and operation, and ultra-fast satellite acquisition with high-performance tracking. 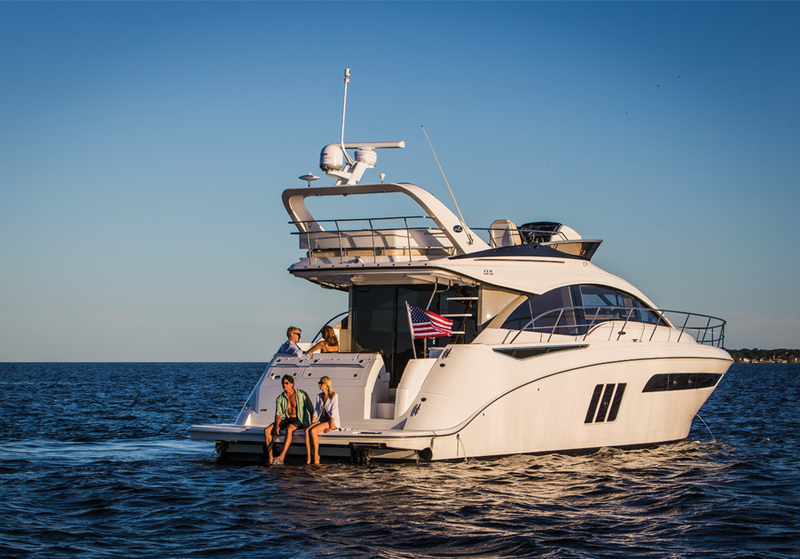 With a solution for every size boat or yacht, KVH makes your time on the water even more enjoyable. 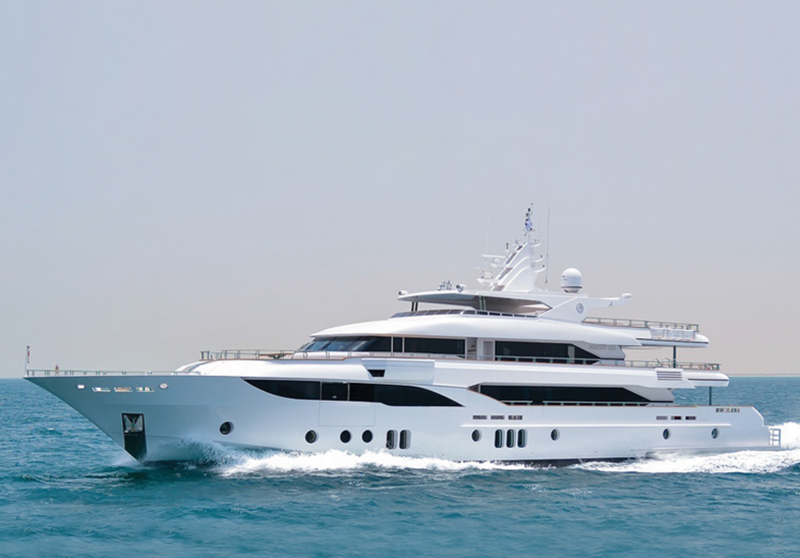 This 81 cm (32-inch) antenna provides high-performance tracking and reception for yachts traveling offshore for extended cruising. 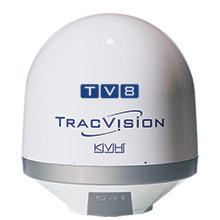 Head offshore and enjoy your favorite television programming with this 60 cm (24-inch) antenna. 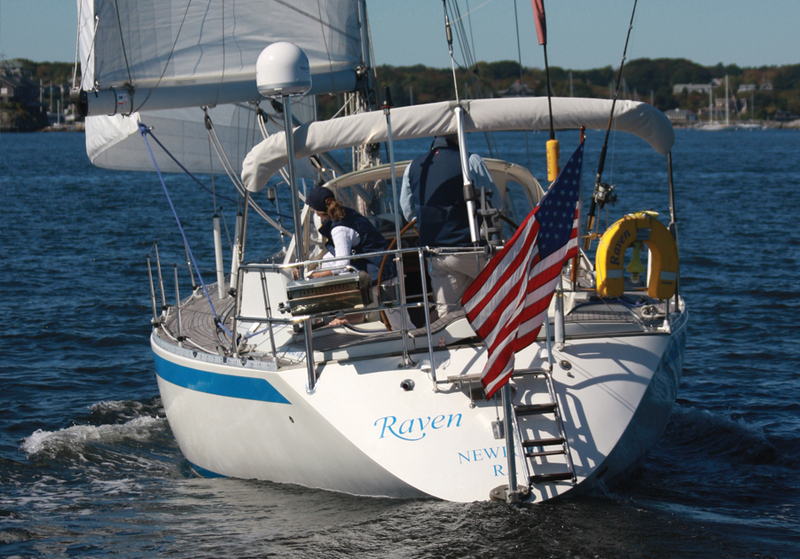 This system is ideal for yachts voyaging up to 200 nautical miles offshore. 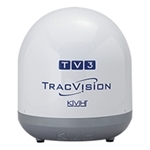 With this high efficiency 45 cm (18-inch) antenna, worldwide regional programming comes right aboard. 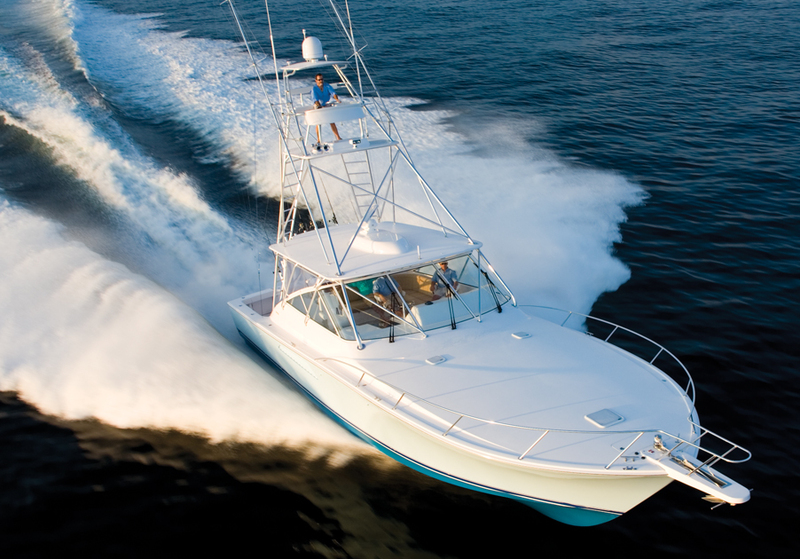 The TV5 is ideal for sportfishing boats or yachts cruising up to 150 nautical miles offshore. Spend time in your favorite cruising or fishing areas with this 37 cm (14.5-inch) antenna. 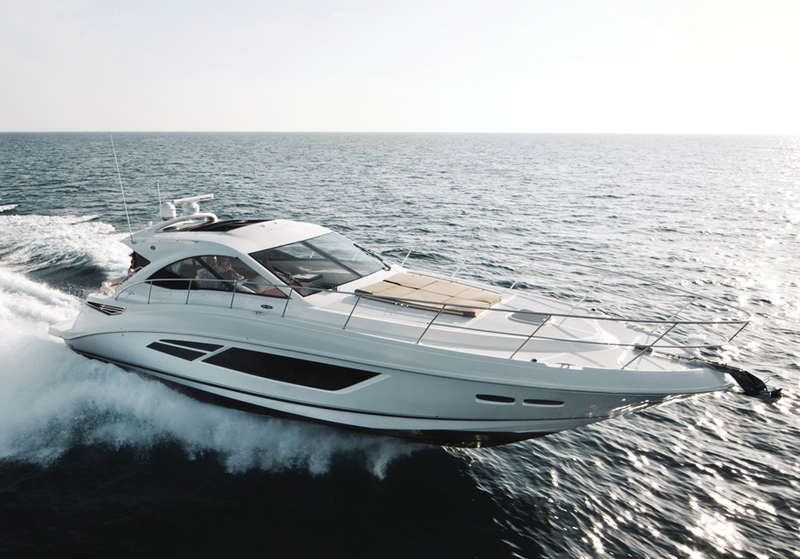 The TV3 is ideal for powerboats or sailboats frequenting cruising areas within 100 nautical miles offshore. 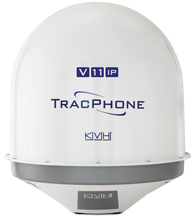 With its 32 cm (12.5-inch) antenna, this system is ideal for smaller boats and coastal cruising or use on inland waterways. 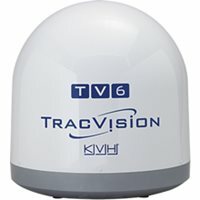 This 1-meter (41.5-inch) antenna offers high performance reception of nearly all Ku-band and Ka-band regional satellite TV services worldwide, as well as DIRECTV HD throughout the Americas. 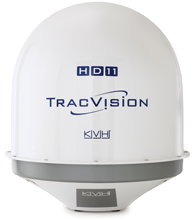 The TracVision HD11 is ideal for global-voyaging superyachts. 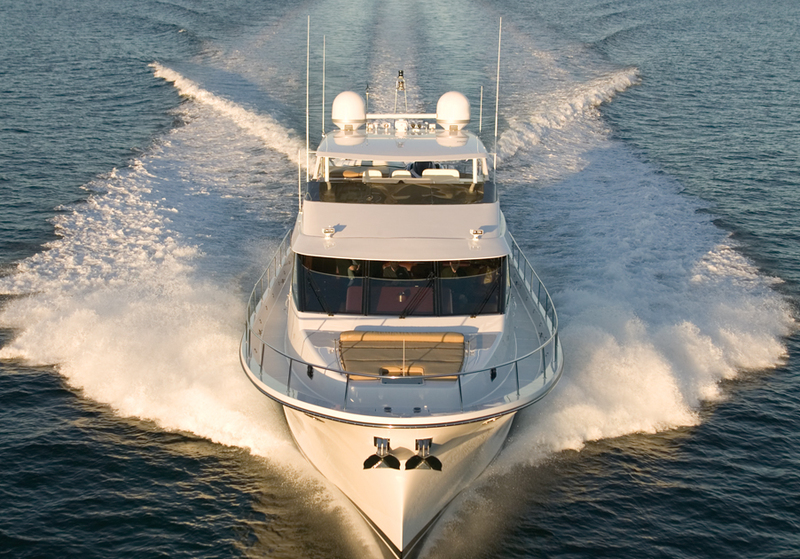 This rugged 60 cm (24-inch) antenna offers an unmatched suite of HD programming for boats and yachts 30+ ft. traveling in the U.S. and Latin America. 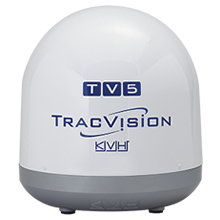 With the TracVision HD7, you’ll enjoy high-definition programming from DIRECTV just like home every time you are on the water. 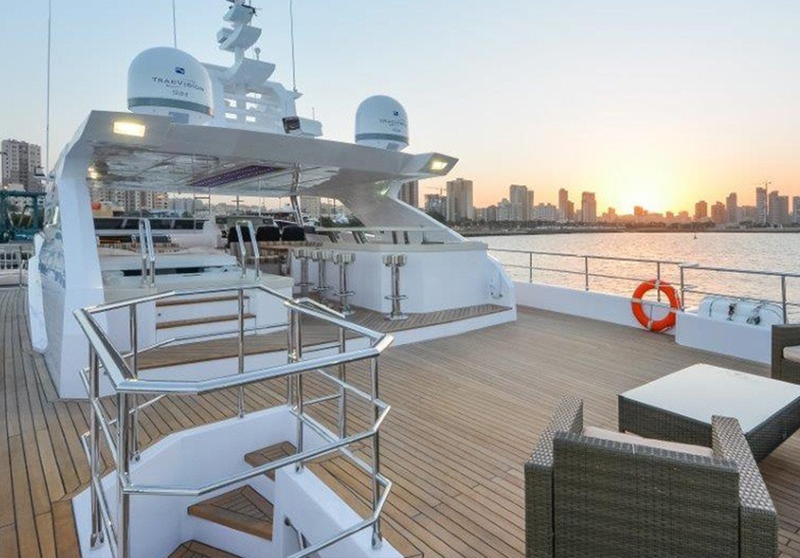 Providing truly global coverage, this 1.1-meter (42.5 inch) diameter C/Ku-band antenna ensures always-on broadband connectivity so owners, guests, and crew stay connected no matter where they are cruising. 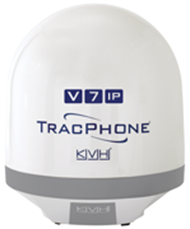 Enjoy your time at sea and bring your connected life onboard with this compact 60 cm (24 inch) diameter Ku-band antenna and the worldwide mini-VSAT Broadband network. 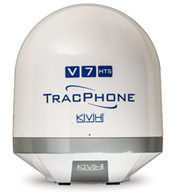 The world’s smallest Ku-band marine VSAT system, this powerful 37 cm (14.5 inch) diameter antenna weighs only 11.3 kg (25 lbs), making worldwide broadband connectivity a possibility even for small boats. 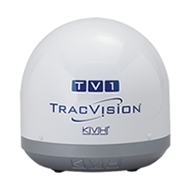 Watch all of our individual TracVision and TracPhone product videos on KVH's YouTube Channel!